Transparent wood is one of the innovative construction materials that hold the potential to lift the construction sector to a whole new level. Not only is it environmentally-friendly, but also a great alternative to plastic and glass. Transparent wood is produced by treating and compressing wood strips. In the production process, lignin is replaced by polymers to make the wood transparent. How to Make Transparent Wood? Place wood blocks in boiled water and sodium hydroxide for two hours. This would leach out polymer called lignin (gives wood its color) in the wood. Then, the wood is soaked with an epoxy which not only strengthens the wood but also turns it clear. 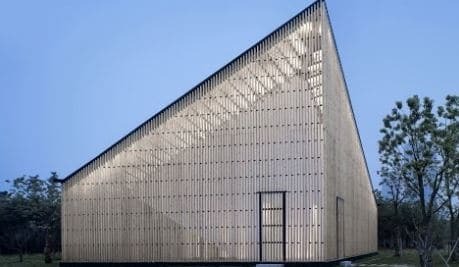 Smart buildings with photonic function. 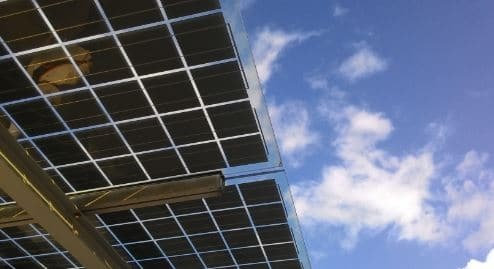 Smart windows, to save energy. Load-bearing windows that never crack or shatter. 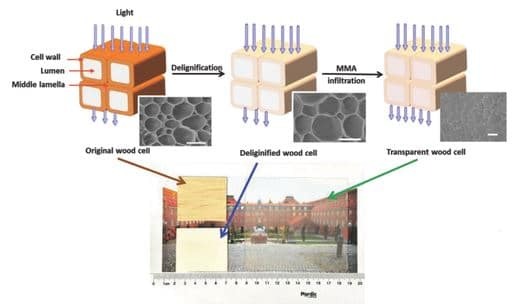 Transparent wood potentially transforms electronics, for example, it could be used to manufacture solar cells, especially for large surfaces. 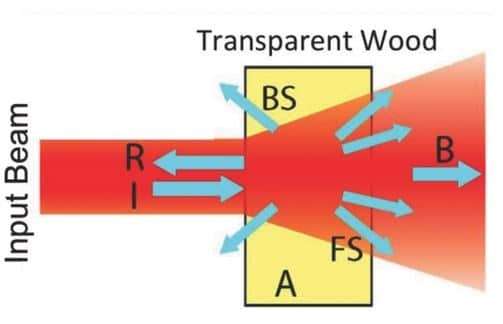 Provide electromagnetic interference (EMI) shielding by incorporating Magnetic nanoparticles into transparent wood. Transparent wood laser (entirely organic laser). It is biodegradable and environmentally friendly as regular wood. Transparent wood has all the strength of opaque lumber. It does not shatter on impact and is stronger than glass. It is better when at light distribution and eliminates glare. It helps keep a building at more consistent temperature and make it easier to reach higher energy efficiency. This is because wood has low thermal conductivity. Another advantage of transparent wood over glass for structural applications is that the ductility and work to fracture are higher.